Pioneers in PicoSat technology, Alba Orbital develop inexpensive pico-Satellites which weigh <1kg, and cost significantly less. 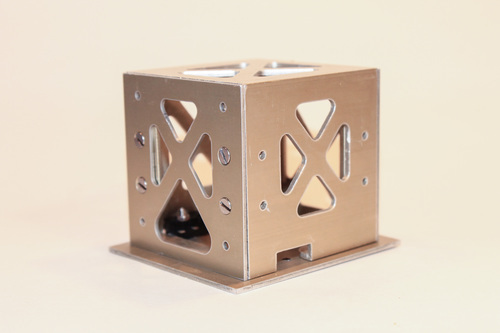 While, offering almost all of the advantages of a CubeSat. Being leaders in this niche, they are closely partnered with ESA. Alba Orbital aims to 'democratise' space, allowing affordable access to anyone. They are currently working on 2 platforms - Unicorn-1 and Unicorn-2 and will be launching Unicorn-1 in Q2 2017. Alba Orbital also provide technical support and parts for those launching, designing and building picoSatellites.